7. Supportive community features and services. This project will demonstrate that West Virginia communities can be attractive, safe, and healthy places for elders to live, while identifying best practices, barriers, funding needs, resources, and marketability factors of senior-friendly communities and models. Led by CommunityWorks and West Virginia Partnership for Elder Living, Inc. (WVPEL), the Senior Living Project is a collaboration of experts in affordable housing, housing development, finance, health and human services, and community development that are working toward better and more affordable housing for the growing elder population in West Virginia. Within the state, nearly 500 individuals are turning 65 every week. 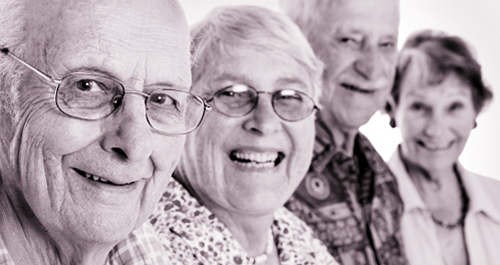 Many of these seniors are living in homes that are not physically safe to remain in (e.g. old electrical systems, old roofs, or rotted supports) and/or are creating health problems (e.g. faulty heating and cooling, or plumbing systems malfunction). Seniors living on fixed income are having a hard time fixing such problems. Therefore, other housing alternatives are important as our senior population continues to grow. 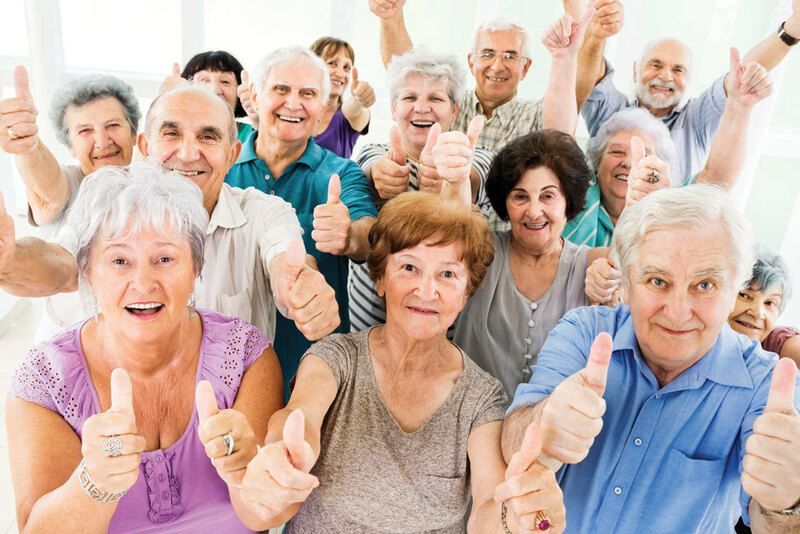 CWWV and WVPEL are partnering with three communities in West Virginia to provide technical and monetary assistance to become model senior living communities. Over the next few years, CWWV, WVPEL, and a group of experts will be working with these communities to make their proposed visions a reality.